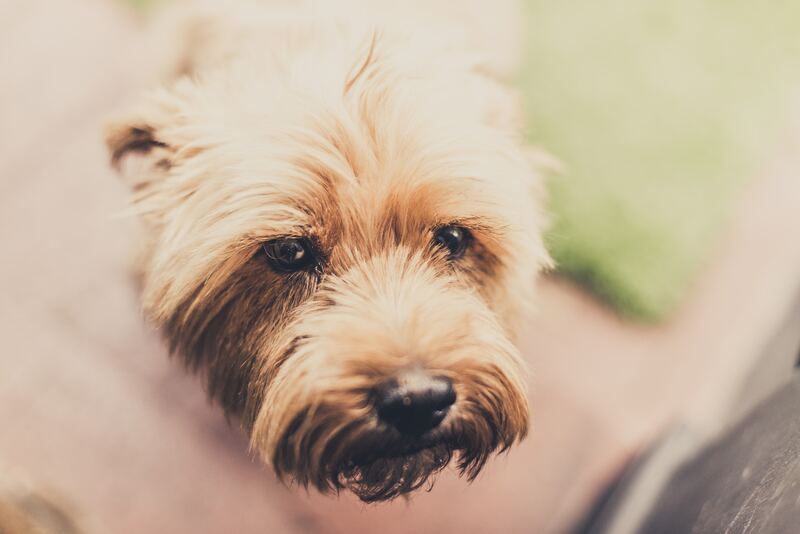 It’s a fact that we all know the moment we bring home a new pup – no matter how young he might be today, someday he’ll grow into an old, grey senior. 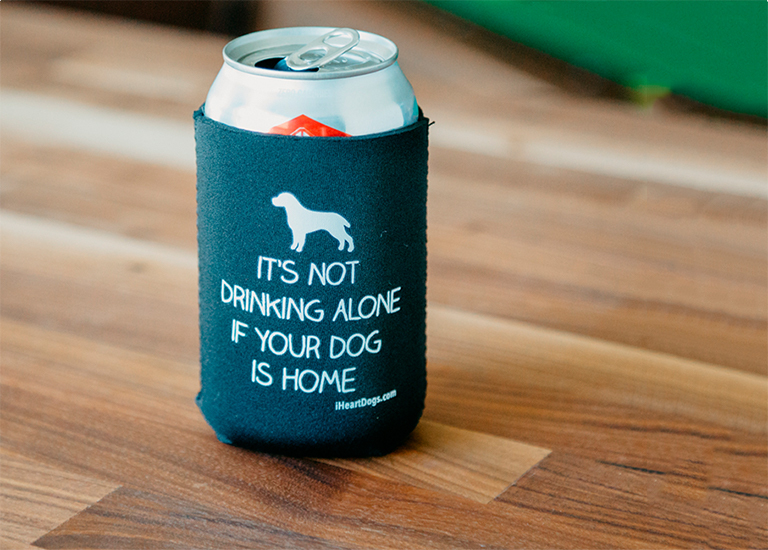 But dogs, by their nature, will always be young at heart. 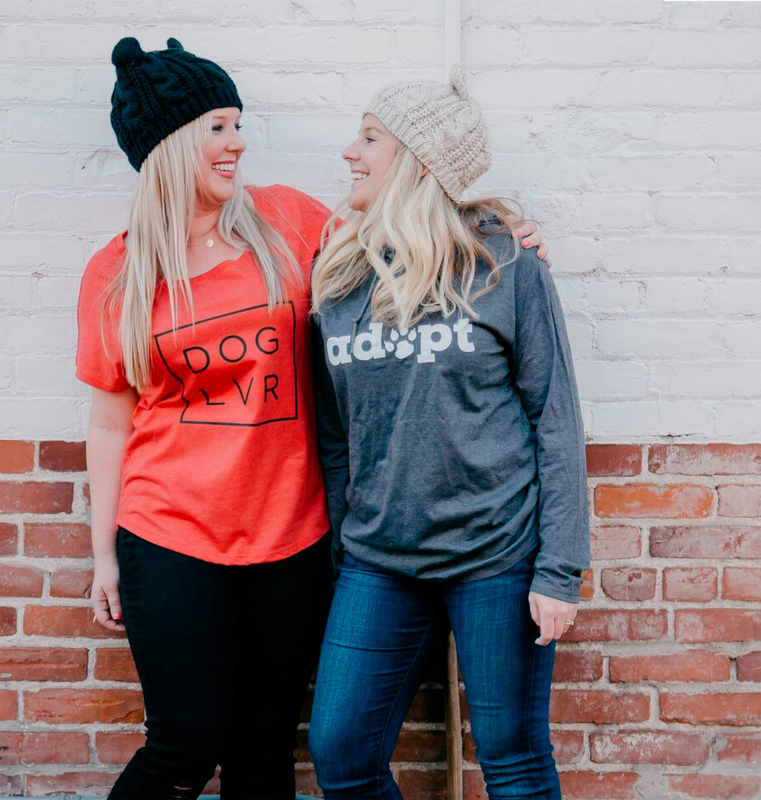 You many not always see it when your dog is napping longer and gaining weight, but there are things you can do to bring out the young pup hidden within! You can do these 7 simple things today to help your senior dog feel like a pup again, and it’s never too early to start! Your dog may not come running when he hears you grab the leash any more, but exercise will always be important. Aging takes a toll on your dog’s body in more ways than you might think. Your dog may experience arthritis, weight gain, and become weaker. As his body changes he may become less confident, especially if he begins to lose his eyesight or hearing, as many dogs do. A loss of confidence can lead to anxiety, which can make life difficult for both you and your dog. 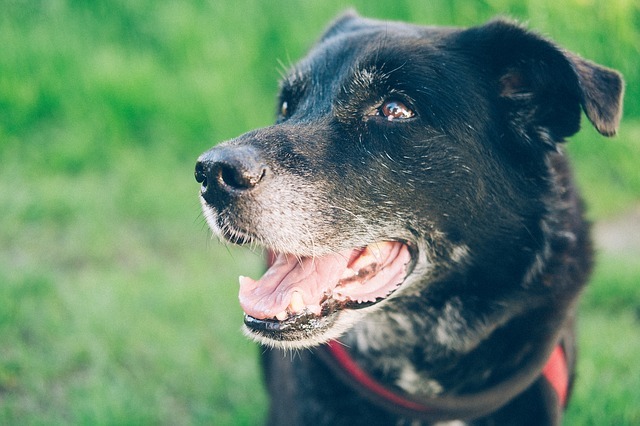 It’s not likely that your senior dog will be up for a sprint through the neighborhood, or a long hike, but getting up and out will definitely enrich his golden years. Gentle exercise can keep your dog’s joints limber, his muscles strong, improve his blood flow and reduce pain and inflammation! A daily, gently paced walk on firm, even terrain (like your neighborhood sidewalk or walking path) can keep your dog feeling young! For those that may not be up for walks, there are several ways you can keep his mind and body active without leaving your own home. Check out our article on 10 Ways To Exercise Your Dog Indoors. The Sniff Diggy provides the same amount of sensory and cognitive stimulation for your pup as a walk around the block! Whoever said that you can’t teach an old dog new tricks had no idea what they were talking about. 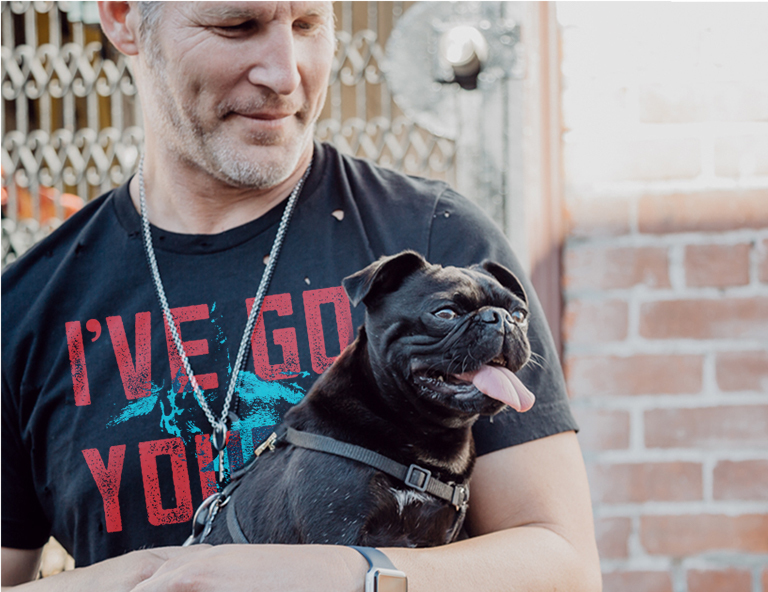 Not only is your old dog completely capable of learning new tricks, it’s an excellent way to strengthen your bond with him and keep his mind sharp. How quickly your dog picks up his new tricks will be more a matter of how you train, how he responds to your training style, and his breed. Some breeds are known to be more stubborn or just pick up training slower than others, but any dog of any age can learn. Training can help your dog build confidence and feel loved as you show him your undivided attention and praise him. We wholeheartedly recommend only using positive reinforcement techniques and short sessions. Even if your dog has mastered obedience, the world is full of new things to learn, with more every day! If you’re thinking of training your old dog for an activity like agility or flyball, you’ll want to check with your vet to make sure his body is up to the physical demands of the sport. Nose work can be fun and rewarding for older dogs without the stress that high activity can place on his body. There are also more advanced tricks that can be taught for a dog who seems to know them all. If your dog is losing his hearing and can’t hear your verbal cues, try these Tricks to Train Your Deaf Dog. Not everyone agrees on what kind of diet is best for a dog. Some swear by raw food, others insist on cooking human-grade food, others enjoy the convenience of ready-to-eat packaged food. Whatever route you take, know that your dogs dietary needs will change throughout his lifetime. 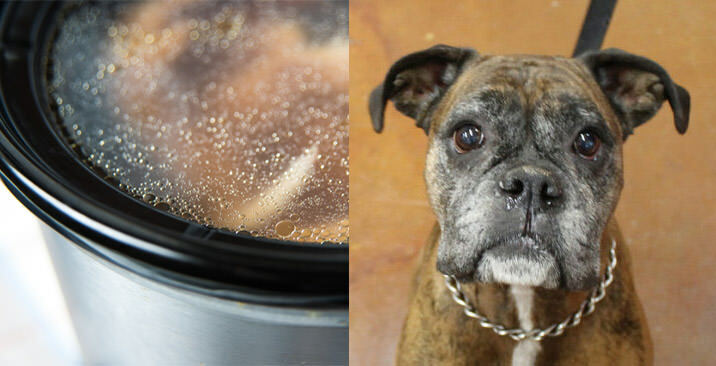 A nutritious diet customized for his needs can help your senior dog feel like a puppy again, but if his diet is lacking, it can lead to bigger problems. 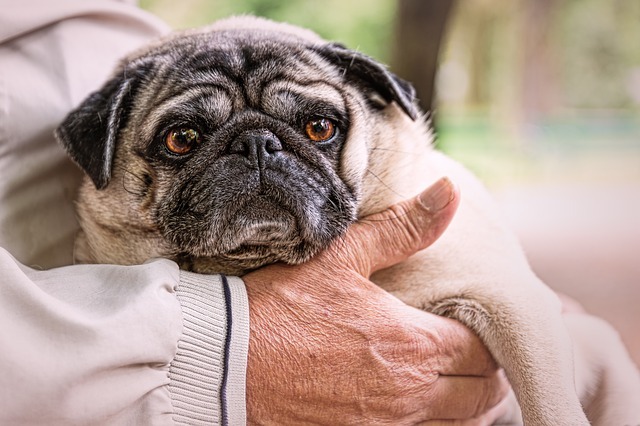 Your senior dog is likely going to need an adjustment of his calories to reflect his activity level and weight loss or gain, as well as his nutrients. Senior dogs may need more protein than they previously did, as well as an adjustment to the amount of fats and fiber they’re eating. 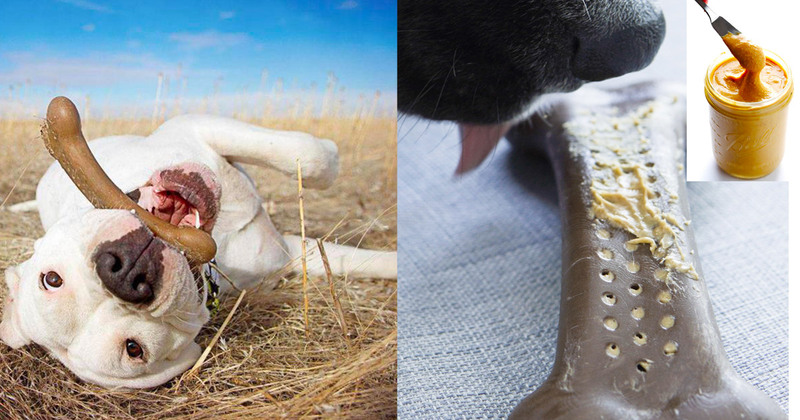 Digestibility and texture will also become something you ought to be aware of when choosing your dog’s food. Discuss your dog’s specific needs with your vet before making any changes. 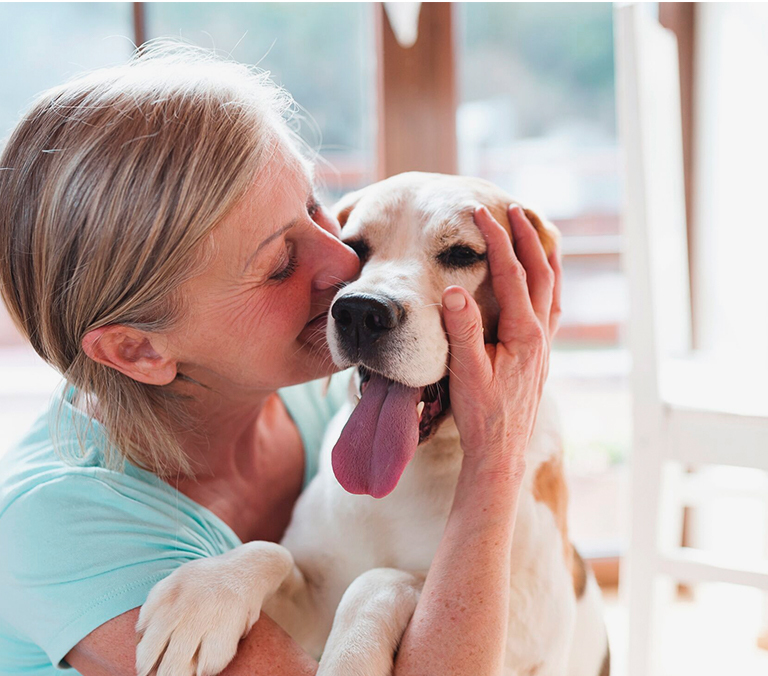 Joint supplements, antioxidants, and medium-chain fatty acids can also help your senior dog stay healthy by supporting his joints, blood pressure and brain function. 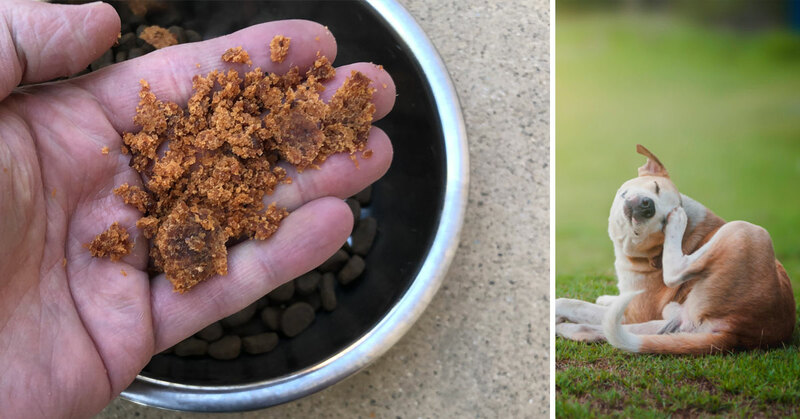 Some dog foods made with senior dogs in mind will contain these items, but you can also give them to your dog as supplements in tasty flavors they’ll enjoy. 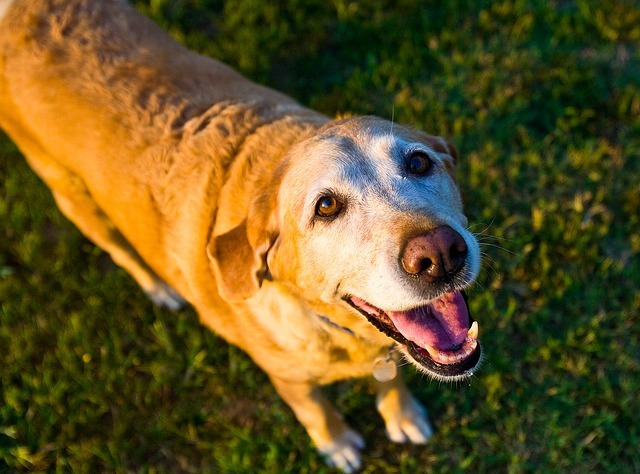 For more information see The 7 Best Supplements for Senior Dogs. 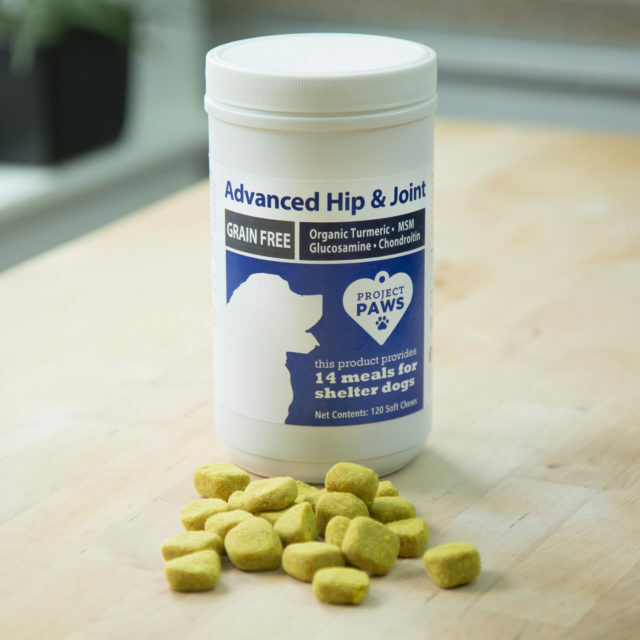 Project Paws® Advanced Hip & Joint soft chews contain ingredients known to help relieve joint pain and inflammation naturally! 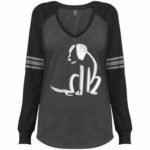 Dogs love touch – it’s probably the best way to show your dog that you love them. A kind word can be lost in a weird facial expression or tone of voice, but there’s no mistaking the love that comes with a gentle hand scratching behind his ears or stroking his back. You can find a pet massage therapist, or take a snuggle session up to 11 by learning how to massage your dog yourself. For a senior dog, massage can help stimulate blood flow, relieve joint pain and improve digestion – and that’s only a few of the benefits! If you choose to massage your dog yourself, he’ll get to bask in your loving attention, which any dog would love! One method you might want to try is Tellington Touch, or Ttouch, which was originally designed as a method to help train and bond with horses, but works with dogs as well. Massage is just one part of the method, but can be used alone to help relax your dog or encourage a willingness to learn. 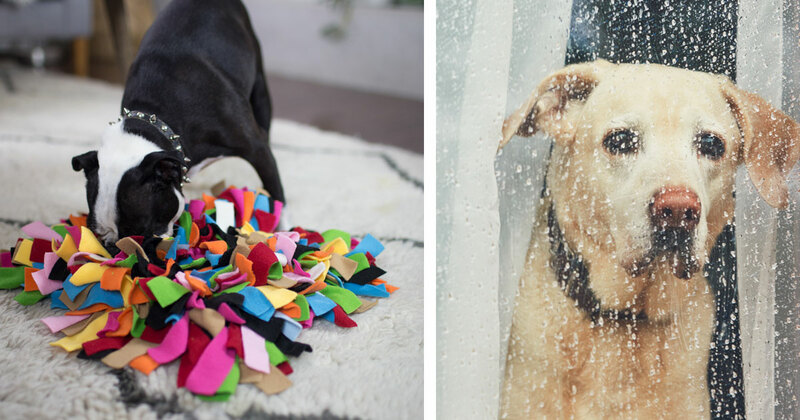 It uses gentle pressure in circles and slides in areas that your dog is likely to enjoy. Learn a few Ttouch techniques by clicking here. Gum disease and tooth decay can sneak up on an unsuspecting owner – you may not even know that your dog has a serious dental health problem until your vet points it out. 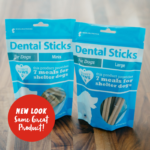 It’s estimated that over 80% of dogs have significant oral health issues. 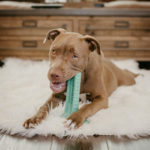 Many pet parents just aren’t aware of what proper a proper dental hygiene routine for a dog ought to look like, and even fewer know what the consequences of bad dental health can be. You may expect bad breath, gum recession, and tooth loss, but the bigger problems happen when the toxins from periodontal disease get into your dog’s bloodstream. 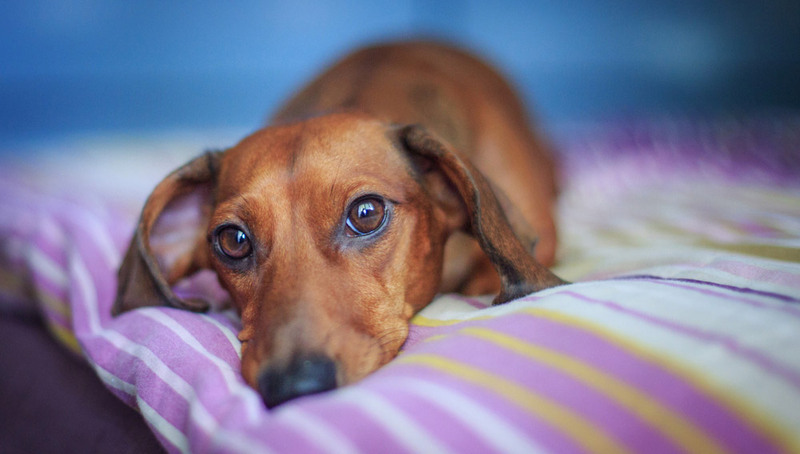 Your dog’s kidneys, liver, and brain will filter his blood, but as they do small infections can occur, causing permanent, sometimes even fatal damage to organ tissues. 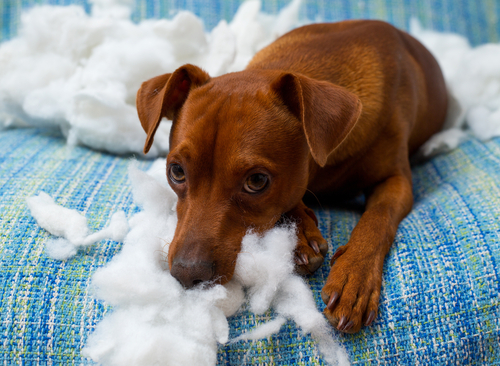 Tooth pain can also cause your dog to stop eating, playing, and chewing. A good dental hygiene routine should include brushing and regular vet cleanings, but including things like brushing toys and dental wipes can help keep dental disease away. You can’t turn back the clock on some of the damage poor dental health can cause a body. It’s never too late to start a good dental hygiene routine. If your dog already has damaged, rotting teeth, you can ask your vet about extracting them. 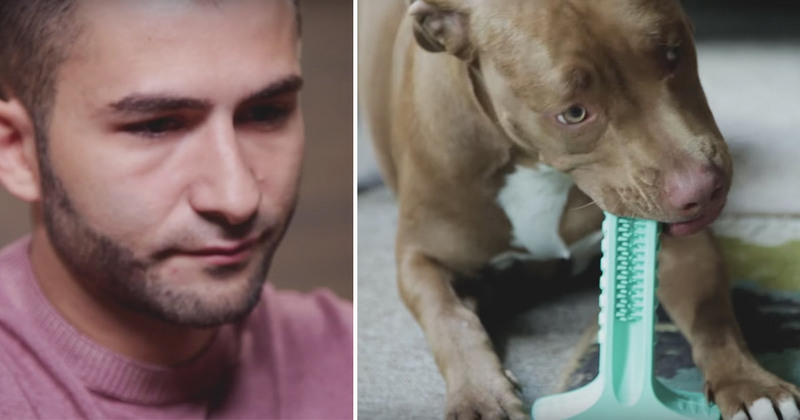 Petros Dertsakyan, the man who invented the Brite Bite brushing stick was inspired to give dogs a way to help manage their oral health after losing his own dog to problems caused by dental disease. Hear more about his story below. You’ll notice your senior dog is snoozing a lot more the older he gets. 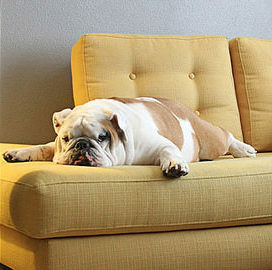 The average adult dog sleeps 12 – 14 hours a day, senior dogs need even more rest, sometimes up to 18 hours a day! With all the extra Z’s they’re catching, you’ll want to make sure they have a quality bed to sail off to dreamland in. There’s a few things you’ll want to look for when purchasing a bed for your senior dog. 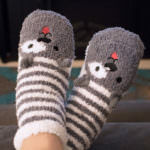 You’ll want to keep in mind that not only will he be spending more time in it, but the condition of his body and where it will go in your home. You may also want to consider something easy to clean, or something that will fit a waterproof liner under the cover as many dogs begin to have accidents in their old age. Find a nice, quiet spot away from all the hustle and bustle that usually goes on in your home, where your dog can rest easy. Getting a good night’s sleep will give you a happier, more energetic dog. For help choosing a nice bed for your senior dog, check out How To Choose A Bed For Your Senior Dog & Help Him Get The Best Rest Possible. 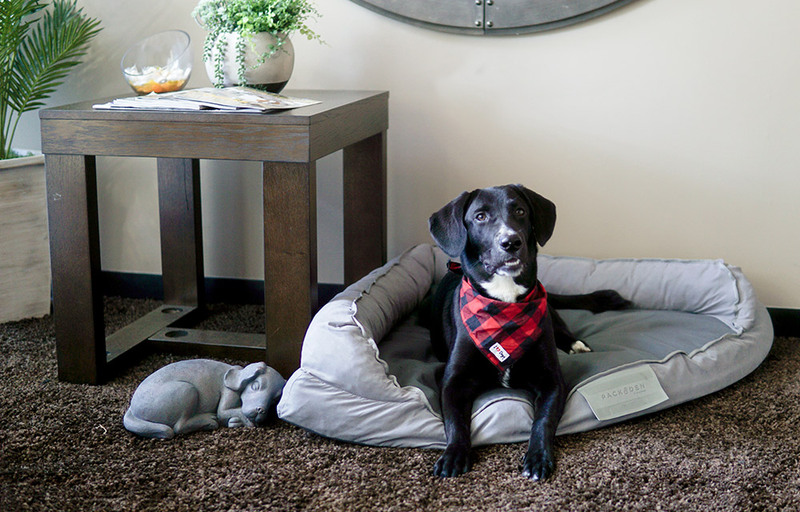 PACK&DEN beds are crafted to provide luxurious comfort for your canine. Senior humans may not want to play like young humans, but like we said before – dogs will always be young at heart! Old dogs will still enjoy play time. Games you played together that meant a lot of running and jumping, like fetch and frisbee may not be an option any more, but that doesn’t mean the fun has to end. 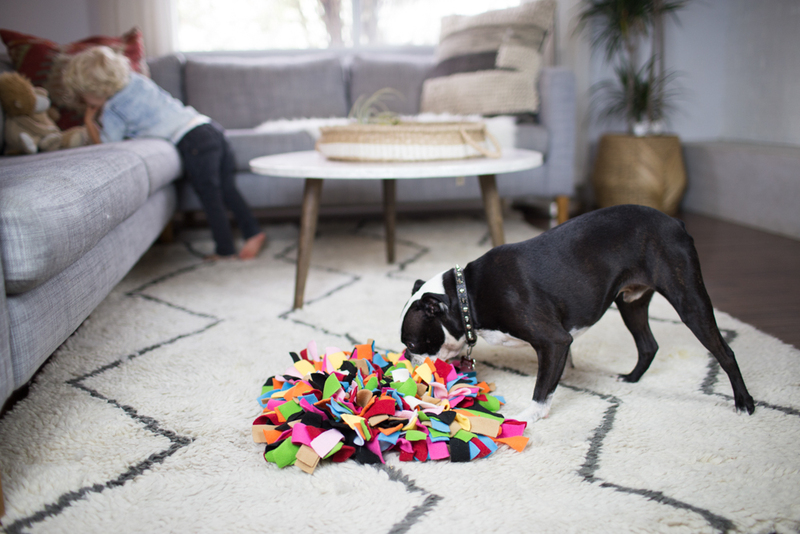 Treat dispensing toys, cuddly plushies that squeak, and puzzle toys are great options for keeping your sweet senior entertained. 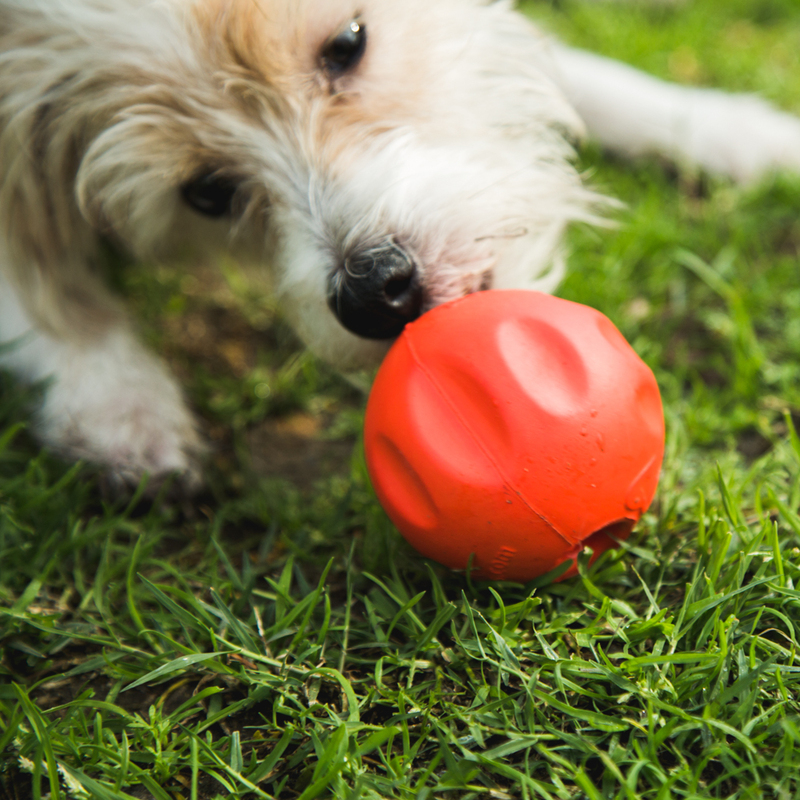 See The 12 Best Toys For Senior Dogs. 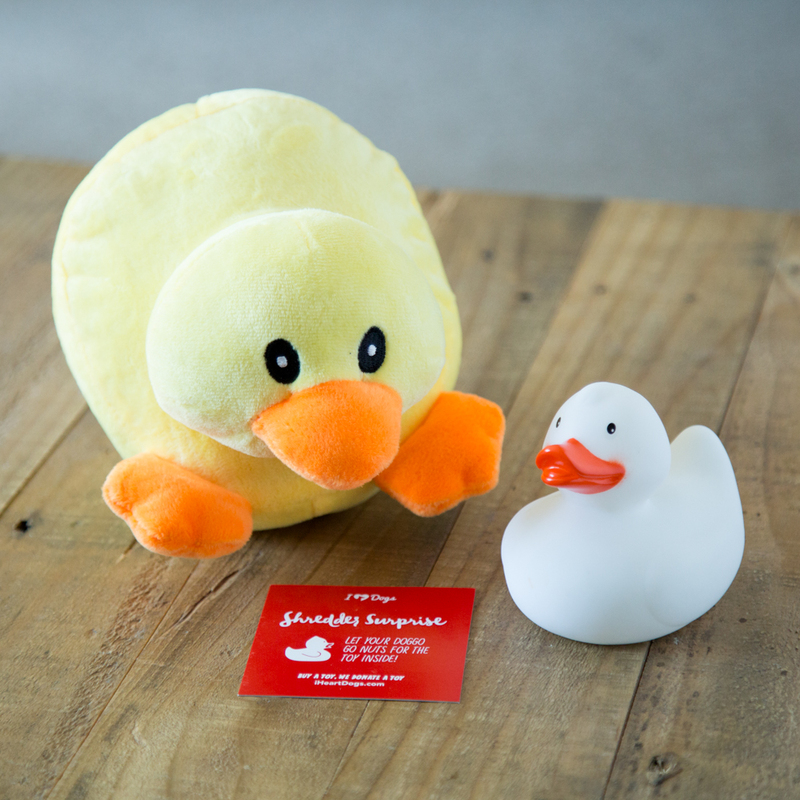 When you buy a toy from the iHeartDogs store, we donate a toy to a shelter dog! Click here to see toys!